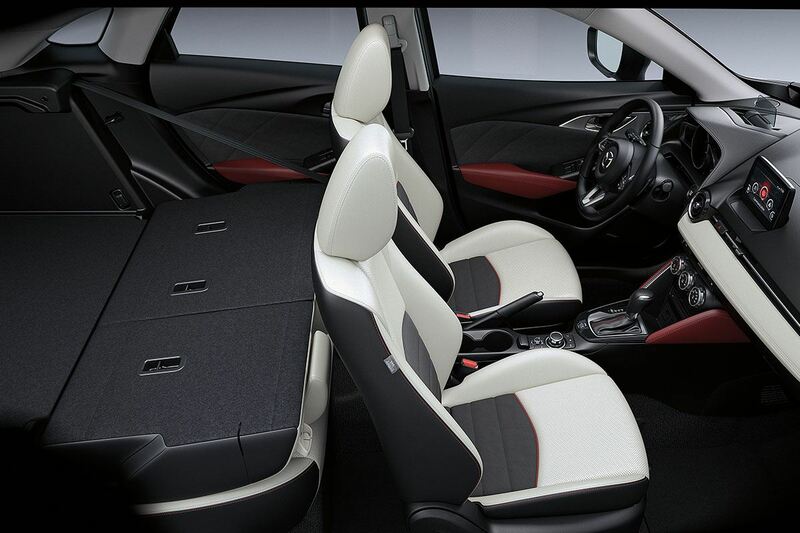 The Mazda CX-3 is the embodiment of function and finesse packaged in a compact frame. With its stunning KODO design exterior, exhilarating driving dynamics and versatile interior space for passengers and cargo, the CX-3 is truly a standout in the small utility vehicle segment. Awarded the Best New SUV by Car Guide as well as several other accolades, it is clear the critics also agree that this vehicle is truly magnificent. Equipped standard with Mazda's AJAC Innovation award-winning G-Vectoring technology the CX-3 is simply a joy to drive. 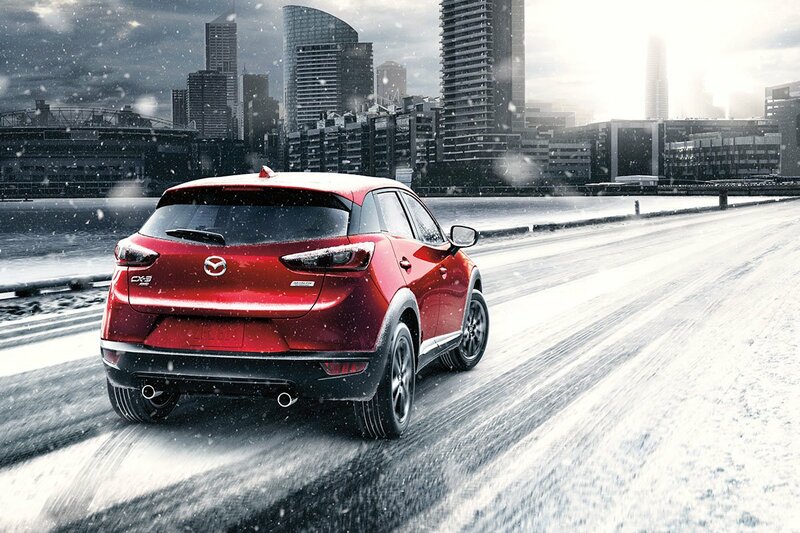 Should you opt for the CX-3 equipped with Mazda's i-ACTIV AWD system then you will not only have the nimble engaging vehicle dynamics Mazdas are known for but you will also have the peace of mind that no matter what the road conditions your CX-3 will handle them confidently. The Mazda CX-3 has three trim levels within its model grade lineup. These include the GX, the GS, and the GT or Grand Touring Trim Level. Each of these trims have specific features and technologies with which they come equipped. The Mazda CX-3 was also awarded the IIHS Top Safety Pick designation, which is the highest rating achievable, meaning that regardless of the trim level you choose, not only will you be driving a stunning vehicle with the most engaging drive in its segment, you will also be in one of the safest vehicles on the road. G-Vectoring is the latest addition to Mazda's suite of SKYACTIV technologies. This subtle technology made such an impact it received the AJAC 2017 Best New Innovation Technology Award. 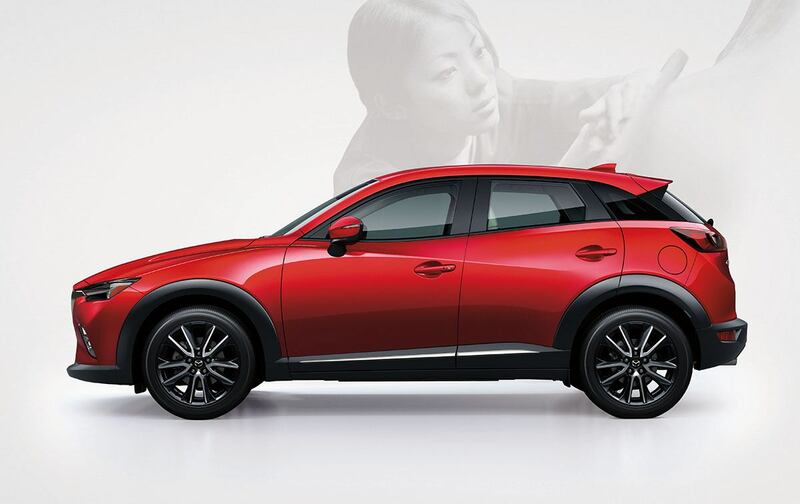 Crafted using the multi-award winning KODO: Soul of Motion Design Language, the CX-3 has a bold and beautiful design that is sure to turn heads as you turn around every corner. 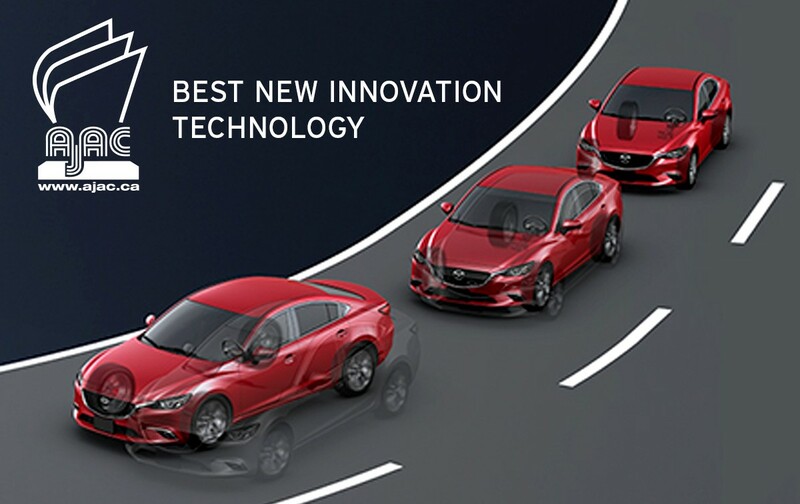 Using 27 sensors that assess road conditions 200 times every second, Mazda's i-ACTIV All Wheel Drive responds to changes in conditions to help ensure a more confident drive on any conditions.